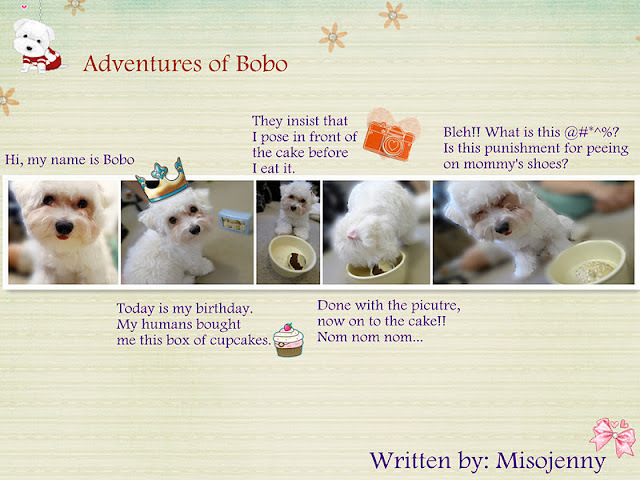 MisoJenny: To blog or not to blog...that is the question. Since a lot of you know...wait no, since not a lot of you know because I really didn't want to announce on YouTube anything about my private life, I have started grad school last week. IT IS MAJORLY STRESSFUL!!! I am getting my masters in Case Management Nursing, and if any of you don't know what it is or even a little bit interested in knowing more about nursing feel free to msg me. Since school started I feel like I have been trying to drink from a fire hydrant! The massive amount of work and information I have to remember is enough to drive me insane, let alone finding time to make videos and blog. In order to stay sane I am debating if I should stop this blog. Why am I telling you guy all this? Well, I'm a major procrastinator. No matter how hard I try I just have to feel the pressure to perform well. So naturally when I was studying earlier today, I started going through my picture files on my computer. To my surprise I have a ton of pictures of my dog. Well, I guess that's it for now. Let me know what you guys think I should do about this blog!